Since PYCL was founded in 1993, we have become a major supplier of lock sets and components for all American made cars and trucks from 1930's to 1990's. We welcome ONLY wholesale customers. 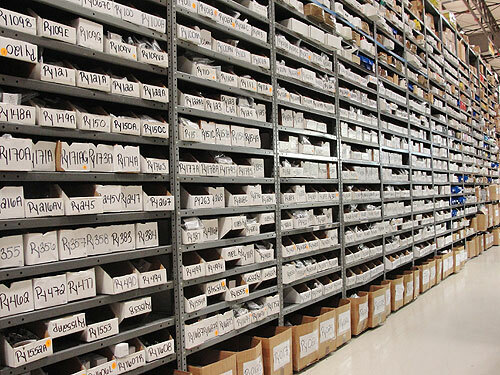 PYCL maintains a full stock of all the locks, sets and components we carry. We have a huge inventory that is ready to be shipped at all times. PYCL has a huge inventory of original, reproduction and NOS locks for a wide range of American made cars and trucks. Our catalog lists the hundreds of lock sets we have readily available. We are meticulous with the look and function of all of our locks. Plus we offer special sets with all a vehicle's locks keyed alike for convenience. All locks are hand-coded and tested by our experienced team of locksmiths. Special configurations are available upon request.